Welcome to LAINEY K: Your new, exciting world of quirky cards & wall art, lovingly created by Elaine Kellegher. Each piece is imagined, designed and created in Ireland by me, Elaine Kellegher, with love & laughter at the core. I strive to produce ‘beyond ordinary’ greeting cards and wall art, for the clever, discerning customer. Products: Products currently include greeting cards, and wall art in the form of framed and unframed prints. The Process: My range of greeting cards & wall art contain a mix of stand out typography and creative design features, each with a contemporary feel – packed with a mix of wit, inspiration, happiness and fun. Every design starts off with an illustration on paper, which is followed by a transformation of my illustrations digitally, fusing both traditional and present-day processes. I am passionate about producing unique and contemporary designs – designed to give you a little giggle and a definite ‘feel good factor’ every time you see them, leaving you excited to share the experience and dying to come back for more. Wellness through Connecting: LAINEY K is on a mission of communicating messages of self- care, and well-being, and wants to make you feel good. Connecting with people is proven to be great for our social, emotional, and physical well-being. Sending a LAINEY K greeting card to someone special is a great way of connecting, and improving well-being for both you, and your recipient. I am inviting you to get writing a LAINEY K Greeting Card, get sending, get connecting and get improving the nations overall well-being! Media: To date, LAINEY K designs have been featured on the Ryan Tubridy Show, Ireland AM on Virgin Media One, The Sunday Business Post, IMAGE, Irish Country Magazine, Trend and Style Germany, Journal.ie, Broadsheet, SHEMAZING, Inside Ireland, & more, and are already selling internationally. My work involves supporting local business and using local suppliers. MEMBER OF: DESIGN AND CRAFTS COUNCIL OF IRELAND & FUMBALLY EXCHANGE. LAINEY K’s Brand Promise: Feel good factor guaranteed! 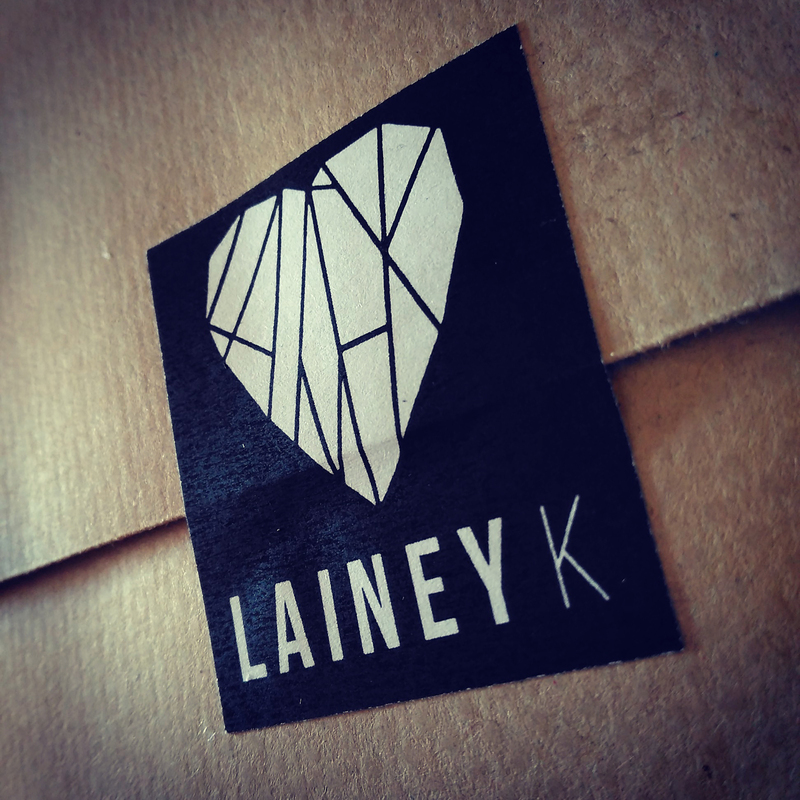 LAINEY K Cards are 130mm x 130mm and printed on premium, uncoated 350gsm card, and individually packed in a cello bag with kraft envelope. 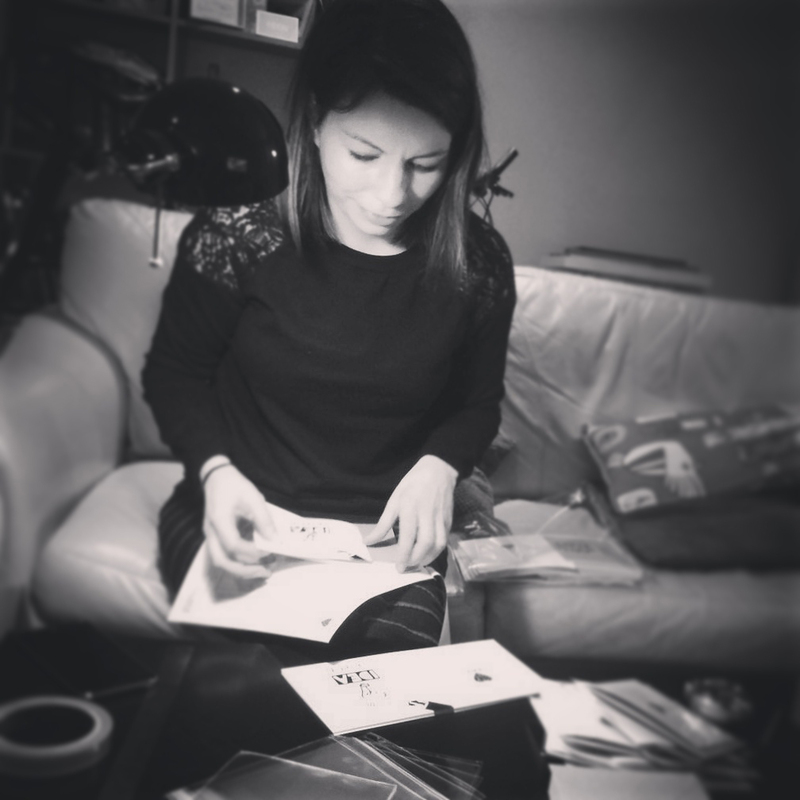 Cards will be posted to you in protected packaging and are blank inside for your own amazing message!